Not for the faint of heart, this is a full-bodied white that has classic Viognier characteristics that have been dialed up a notch. A wonderfully floral nose with peach and honeysuckle on the palate. Soft and smooth with a plush mouth feel, it is well balanced and one of the finest Viogniers we’ve tasted. We first opened this wine a year and a half ago and our initial thought was “ABC” (Anything But Chardonnay) drinkers be damned! 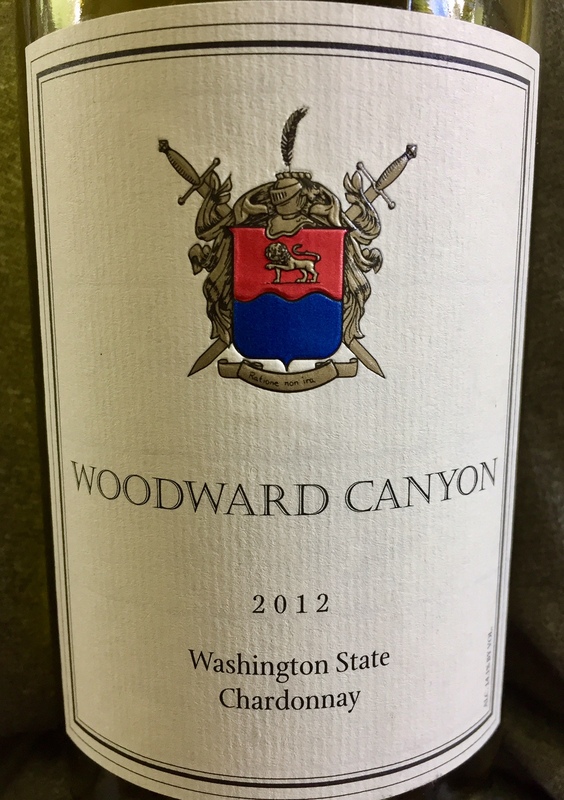 It is a big new world Chardonnay out of Washington that shows how an “oaky” chardonnay can be powerful but simultaneously balanced so as not to be overpowering. Gold in colour with a medium plus body, the first whiff revealed vanilla, butterscotch and caramel. The first sip had similar notes backed with lemon, honey and citrus. Terrific body and complexity to this wine with a lovely long finish. Fast forward to last night and it has evolved in more. A little more subtle yet still very complex, it is drinking beautifully right now but still has a few years of optimum drinking left. Wow. It’s been a while since we’ve had a wine this well balanced. 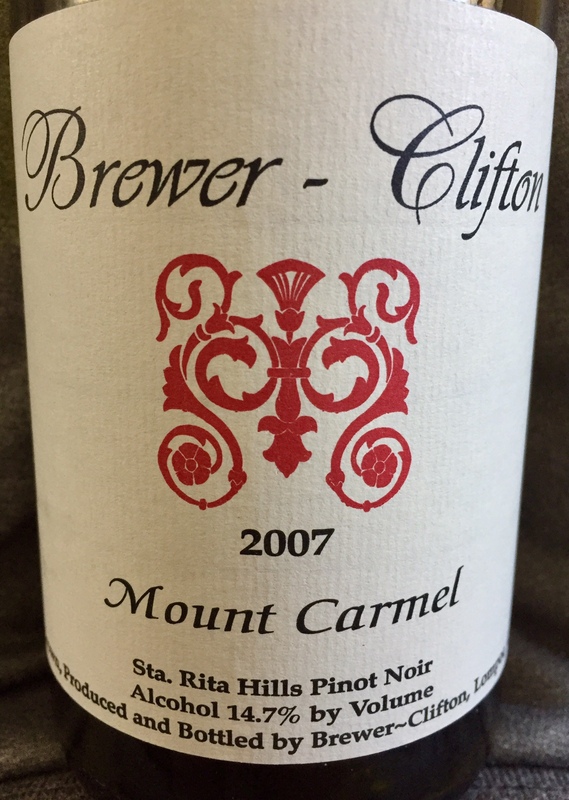 Incredibly complex, it displayed lots of dark fruit—black cherry, blueberry, currant—with secondary notes of pepper, earth and tobacco. It had the power you’d expect from a California Cab but the elegance of a Bordeaux. Smooth and plush mouthfeel, the length was ridiculously long. Fully mature and drinking beautifully. We had big expectations for this wine and it didn’t disappoint. It took some time to open up to the point that when first opened, we were worried it might be off. After a two hour decant it started to sing! Dark red in colour, it’s a very complex wine revealing notes of plum, cherry, blackberry, earth and tobacco. A lovely textured mouth feel with a very nice long finish. Still seems to have time but we thoroughly enjoyed it.